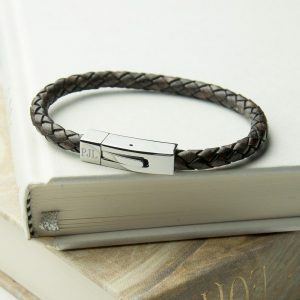 This multi strand brown leather Personalised Bar Bracelet is a great gift for a man or a woman. 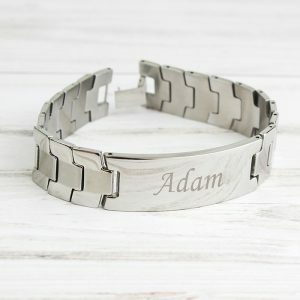 This unique cord bracelet comes with a round metal charm (approx 14mm) that you can add your own chosen engraving up to 8 characters. It can be anything from a name, a date or a special word that means something to the recipient. 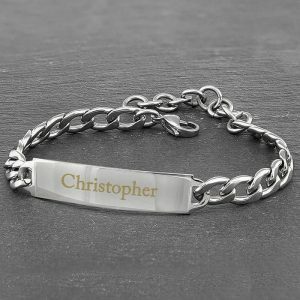 It’s finished off with silver plated bar bead. 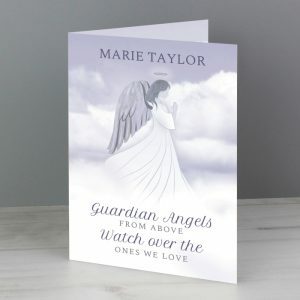 This design makes a unique gift for a special occasion whether it is a birthday, Christmas or Valentines gift . 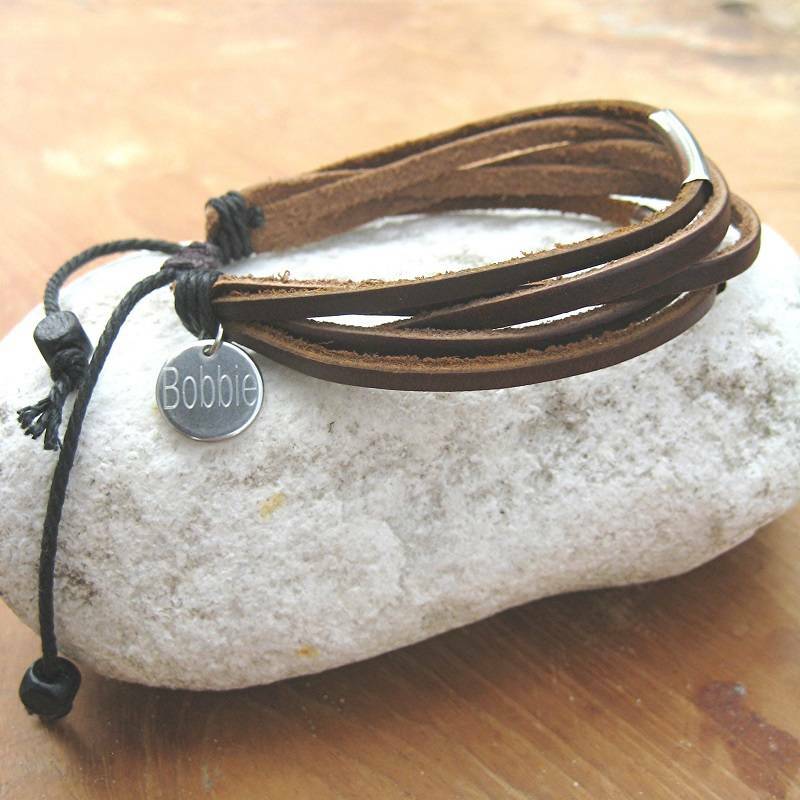 It comes delivered in a luxury presentation bag and is an adjustable bracelet ranging from 18-27cm long.